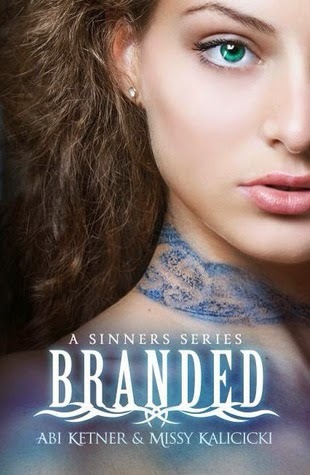 What I say: I'm going to start by saying I really like the new cover for Branded and Lexi's 'brand'. Although horrific in meaning it looks beautiful. 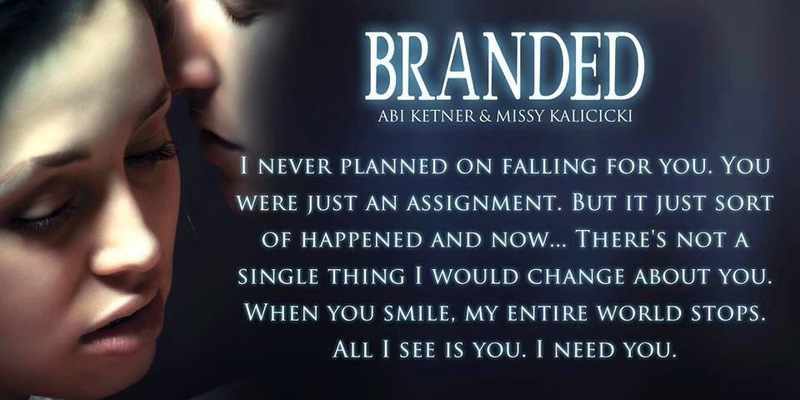 Branded is a dystopian young adult story with one hell of a punch and a fun yet complicated subplot. 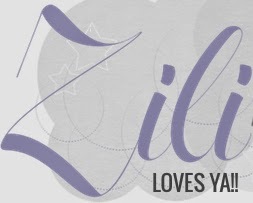 The story begins as Lexi finds herself being taken to the terrible prison-like-state known as the Hole. She's been convicted with the crime of lust. 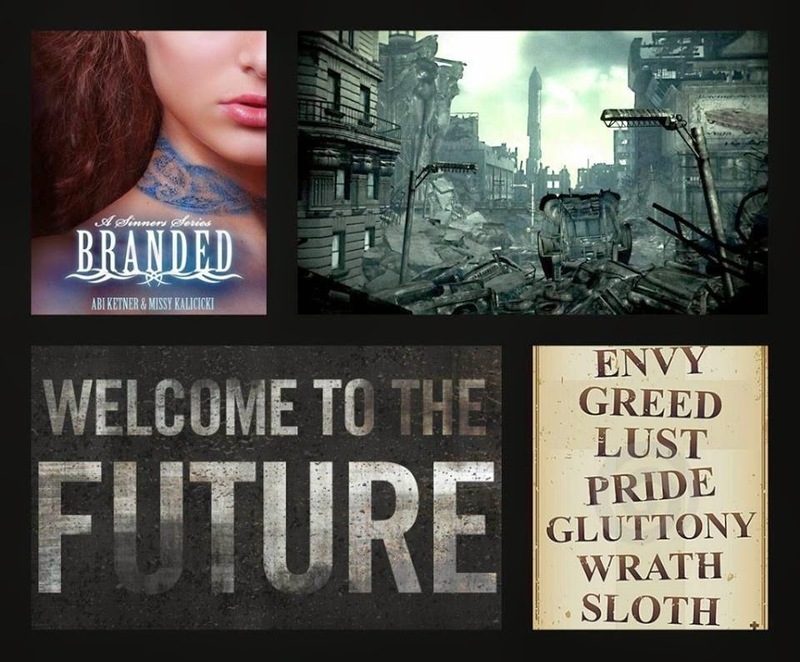 In the dystopian world Lexi lives in, people can be 'branded' (labelled and tattooed) with different crimes which come under the seven deadly sins. As Lexi arrives in the Hole we learn more about the world she lives in and the evil dictator or Commander who controls society by force. 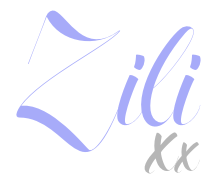 Lexi is shocked to find herself accused of such a crime and is forced into a very different life where she is branded a whore and has to be protected by a guard. The Hole is brutal and life is cheap. It was good to see Lexi grow in strength and to see the bigger picture. I thought the secondary characters including Sutton and Alyssa were great but I wasn't convinced of the scenes with Keegan and they sometimes seemed a bit rushed. I really liked Cole but I would have liked to see him developed a bit more. The ending was rather abrupt and left me with several unanswered questions which I hope will be covered in the next instalment. 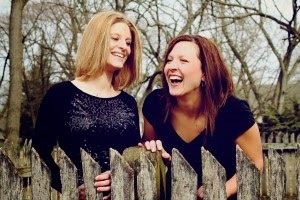 I enjoyed Lexi's dark and troubling story, although I did find the conversation didn't always flow at times. However, this didn't really lessen my enjoyment and I found myself immersed in this dystopian society, which was a sort-of combination of that shown in The Hunger Games and Divergent.